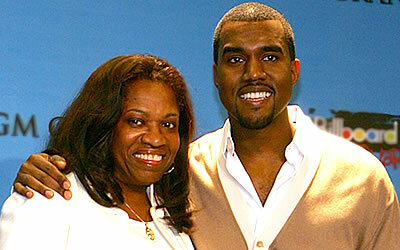 Kanye West’s Mom Dies after Cosmetic Surgery…. KANYE WEST‘s mother DONDA died Saturday in Los Angeles and now CNN is confirming she passed away following a cosmetic procedure. She was 58. The publicist for the rapper’s mom did not give details about the procedure or the exact cause of death. The Associated Press reports an autopsy is expected to be conducted by Wednesday.